young student to enter more formal dance classes, much like kindergarten prepares them for first grade. Walk, run, leap, jump, hop! Children gain body awareness and self-esteem through child-centered, movement-oriented games and music led by their natural desire to explore, experience, and discover their own creativity. Skip, gallop, and slide! 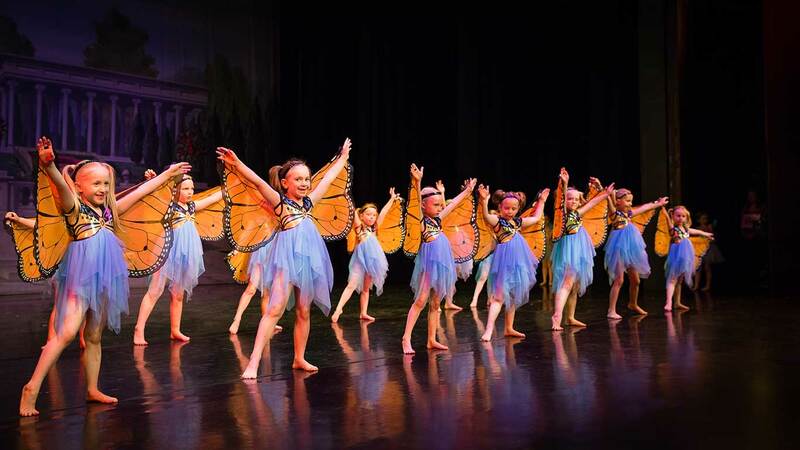 The goal of Expressive Dance A is to familiarize children with the elements of dance and build confidence in their own creative ability to express through movement. Welcome to dance class! Children increase the skills they have honed in Expressive Dance A while developing focus, coordination, and spatial awareness.